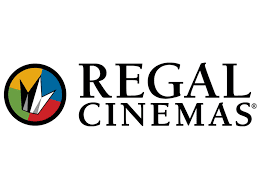 GroupOn is offering $20 Regal Cinemas eGift Card for $10. This offer is valid for new Customers who have not purchased a Groupon in the past. 2. Join as New customer & enjoy the deal.